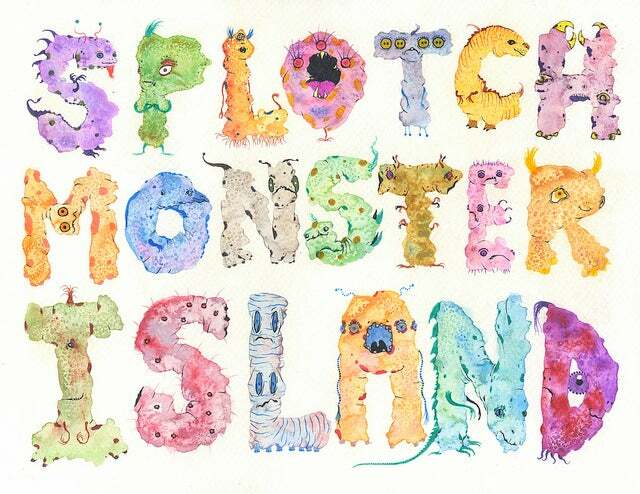 What better way to say thanks to somebody with the help of the Splotch Monsters! This 11" x 8.5" professional quality print can be signed by friends, family, students, colleagues, etc., or simply gifted as is. Or, it can be a way for you to show gratitude in your daily attitude in life. This an open edition print, with shipping already included in the pricing.